Hair up inspiration for Regatta and Festival. One of the world’s most prestigious sporting events is taking place in Henley in only a matter of weeks; The Henley Royal Regatta commences on the 28th June and is closely followed by the black-tie arts extravaganza Henley Festival. 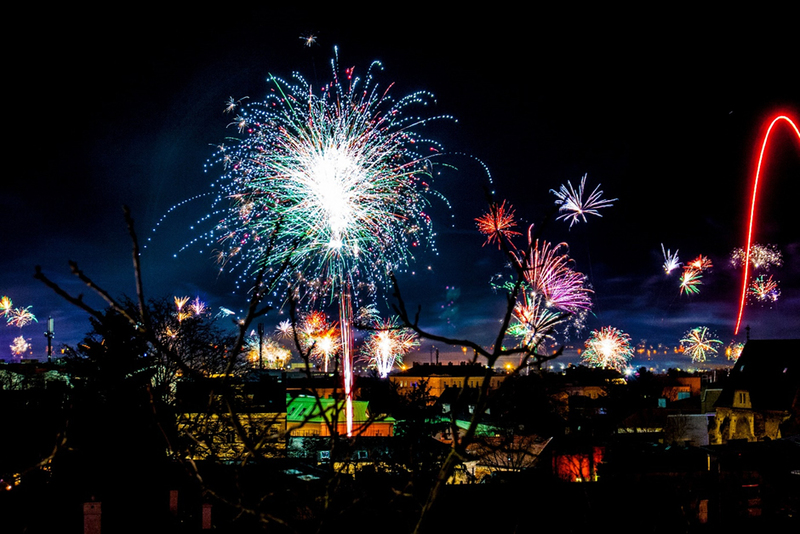 These two high profile riverside events create a hive of excitement within our beautiful Oxfordshire town. Every year we see new trends, colours and silhouettes worn by the swarms of visitors to both events, with all ladies making the utmost effort to ensure they wear the best dress and have flawless hair and make-up. As trends change each year, we’ve seen more ladies choosing red carpet worthy hair up styles which radiate A-list glamour. Pair this classic look with an off-the-shoulder or asymmetric neckline to show off your collarbones. 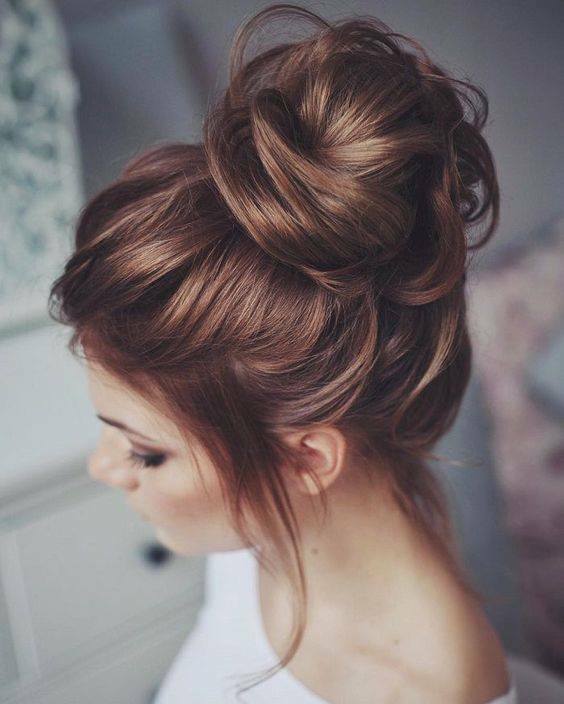 This hair up style looks best with lots of volume. Show off your eyes with hair swept off your face but keep the length flowing for a soft, romantic look. 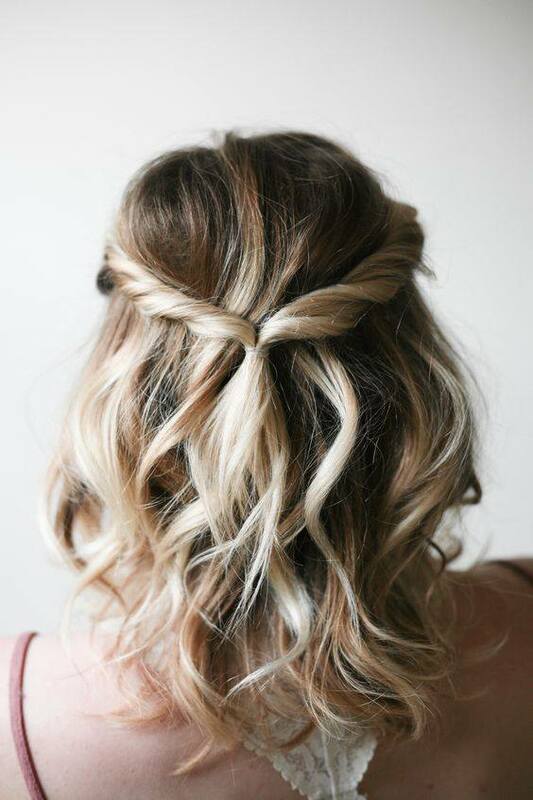 Twist or braid the top part of the hair and simply pin back. 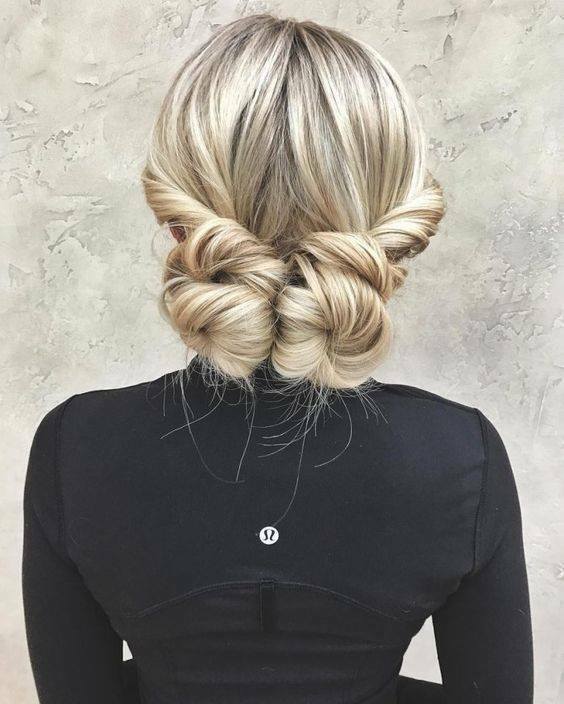 A growing trend, the double bun is a super cute way of wearing your hair up. To create a more polished result, add smooth French plaits or tease out the hair to keep a relaxed, effortless look.